This Cozy Cowl Neck Long Sleeve Sweater is the ultimate cute and cozy oversized sweater every girl needs! 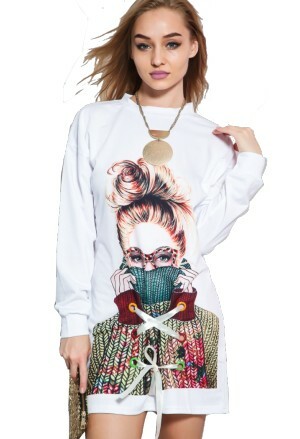 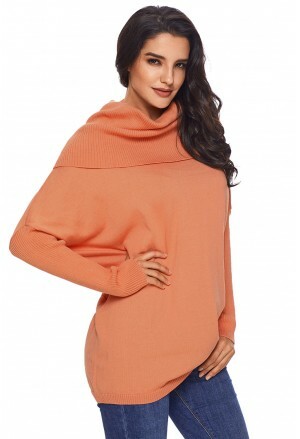 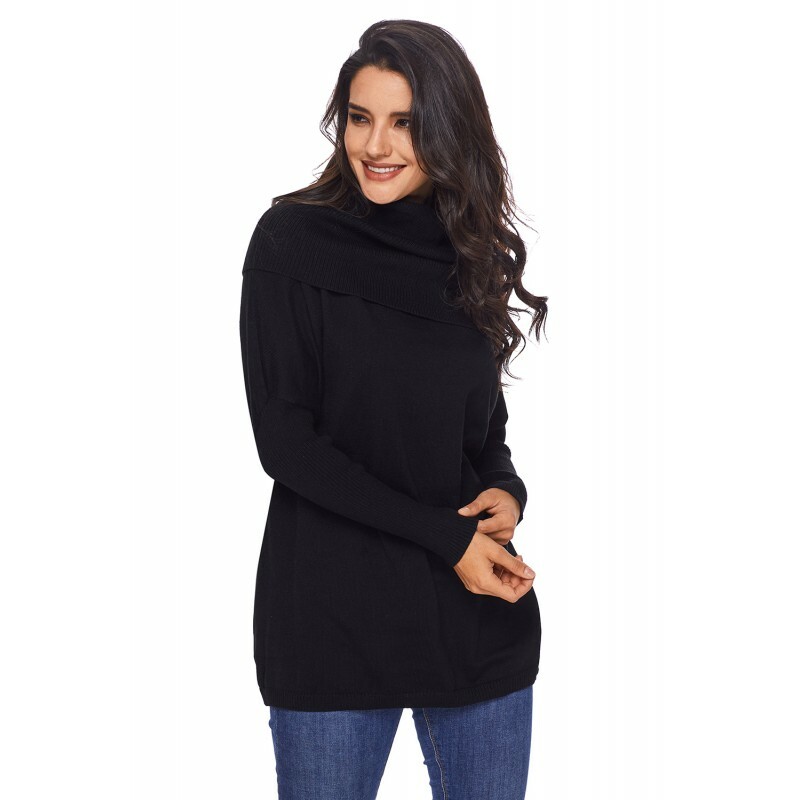 This luxurious modern turtleneck sweater knit design is a dream come true, providing maximum comfort without sacrificing your superior style. 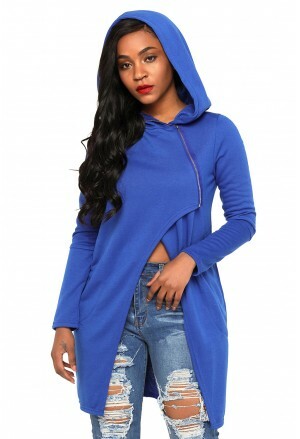 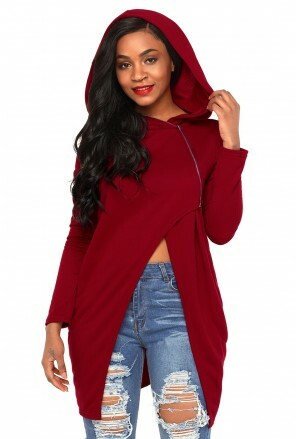 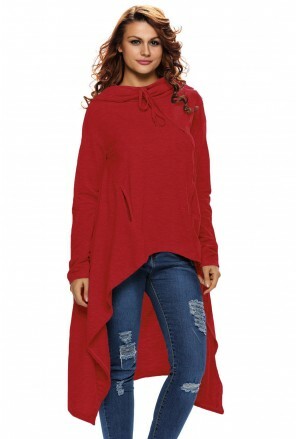 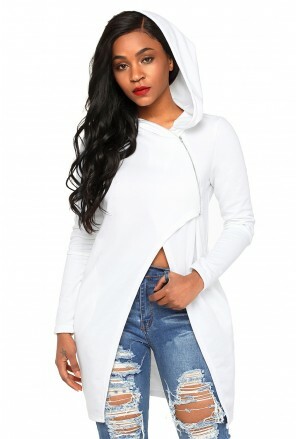 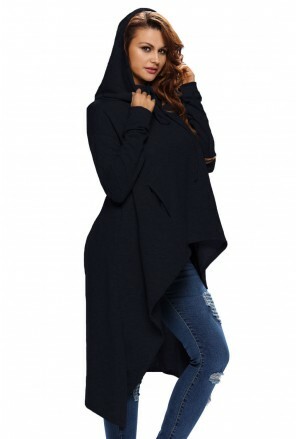 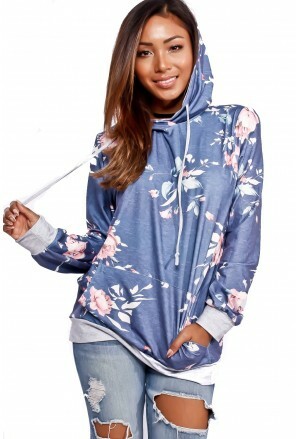 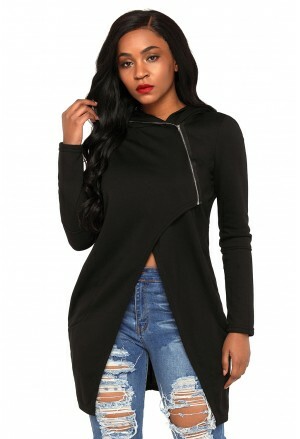 It a loose draped cowl neck, long dolman cut ribbed sleeves, and a loose fitting tunic length hem for a timeless, sophisticated look.